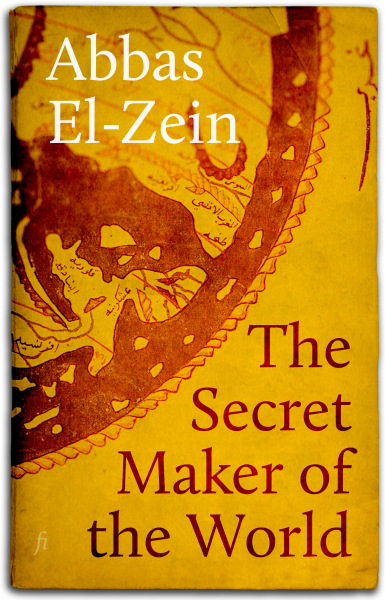 We are very proud and excited to announce the international launch of our first day-and-date title, Abbas El-Zein’s exquisite collection of short stories The Secret Maker of the World. These stories span continents and centuries and are inflected with genres from historical to science fiction; and yet they fit perfectly together. The short story as a form is ideally suited to electronic publishing: perfect for stolen moments and unexpected opportunities. We intend to publish more of them, both singly and—as here—in cohesive collections. The Secret Maker of the World is published in Australia and New Zealand by University of Queensland Press and you can buy it now in print and imminently in e-book form. If you’re anywhere else in the world please visit the Ligature bookshop where you can buy it directly or follow the links to the Amazon Kindle, Apple iBooks or Kobo stores. No matter where you are, you can buy Abbas’s award-winning memoir Leave to Remain, which connects to these short stories in many different and unexpected ways. And keep an eye out for Abbas’s first novel, Tell the Running Water, which we will publish in an updated form next month.